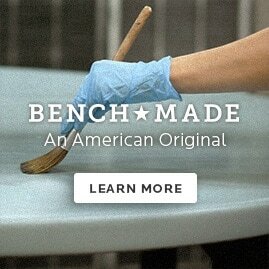 HGTV HOME Custom Upholstery by Bassett lets you tell your own story! 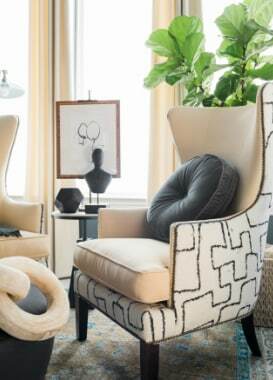 With 10 sofa styles, 2 chair sizes, 3 sectional shapes, 10 arm options, 7 leg and base choices, 800 upholstery and pillow fabrics to choose from, plus nail head trim and more, the combinations are endless—actually more than 1 trillion! That means you’ll no doubt find the perfect sofa to fit your space, style, tastes, and budget. All products are available in store now and will soon be available online. Let’s make your custom living room furniture today!